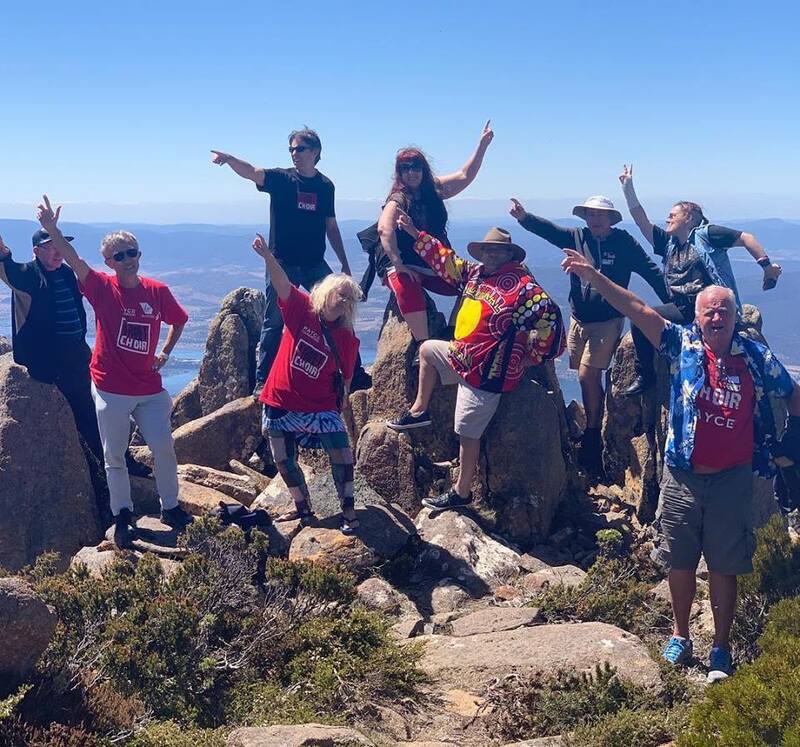 Australia’s longest running choir for the homeless and socially disadvantaged, theSydney Street Choir, will be offering its members the trip of a lifetime, flying to Hobart on January 9th 2019 courtesy of Virgin Australia and performing at some of Tasmania’s iconic cultural events including the MONA Museum and the Cygnet Folk Festival. 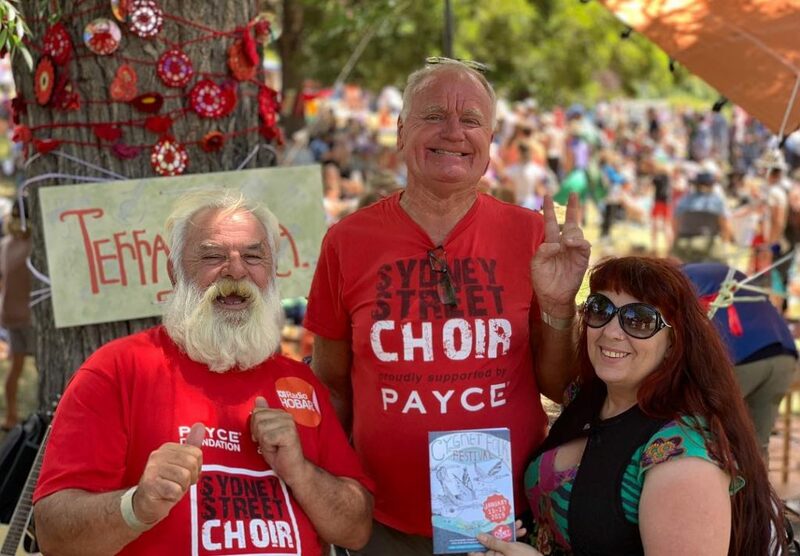 The Sydney Street Choir, led by Director James Paul, aims to empower its members by providing them with a safe and nurturing environment while also providing opportunities to engage with the wider community. The Tasmania tour will provide an unforgettable experience for the choir members, many of whom rarely have the opportunity to travel. As a thankyou to Virgin Australia for their generous support of the Sydney Street Choir, The choir will be singing “I can see clearly now” with Virgin staff and ground crew at the Virgin Australia Domestic Departures Terminal at 12.45pm on January 9th2019. The choir will also be performing at the MONA Museum, Cygnet Folk Festival, Salamanca Markets, Hobart Farmers Market and will also be doing media calls throughout their stay in Tasmania from January 9th to the 13th. The choir’s Principal Sponsor for the last 4 years has been the PAYCE Foundation, which has offered financial and capacity building support to help the choir grow. The relationship between corporate Australia and the Sydney Street Choir is going from strength to strength. Generous support has also come from the AMP Foundation as well as a number of other organisations who have participated in the annual Sydney Street Choir Corporate Challenge, a corporate fundraising initiative of the PAYCE Foundation. “It’s a chance for choir members to feel empowered and appreciated. Not only does the choir impact lives by empowering members to join the workforce or study, but it has also driven profound emotional change, for some helping members to find a voice after years of not speaking to another soul,” Mr Paul explained. “I thank Virgin Australia and the PAYCE Foundation for their commitment to making a difference to the lives of people who are less fortunate than most of the community.” Mr Paul stated.